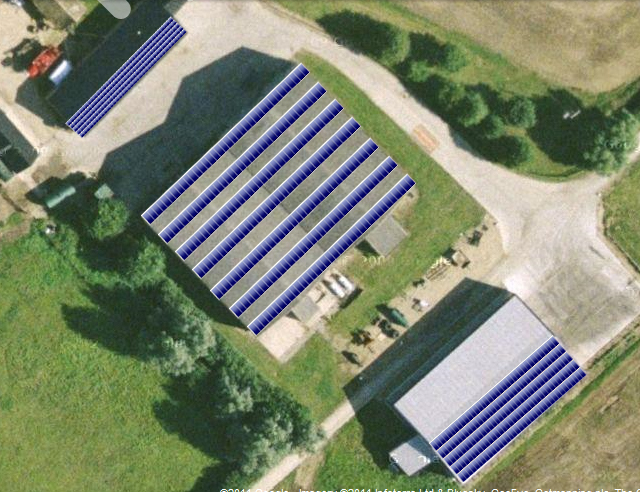 UK Solarprovider Feed https://uksolarprovider.co.uk Solar Power Plants from UKSP – additional income en-en T3Blog 4.7.21-dev http://blogs.law.harvard.edu/tech/rss UK solarprovider Niklas Wentzel tomk UK Solarprovider Feed http://www.example.org/typo3conf/ext/t3blog/icons/rss.png https://uksolarprovider.co.uk Solar Power Plants from UKSP – additional income UK Solar Provider Complete 33.12 kWp Project in Croydon, Royston cnw@uksolarprovider.co.uk (C.-N. Wentzel) https://uksolarprovider.co.uk/news/blog-post/2012/01/27/uk-solar-provider-complete-3312-kwp-project-in-croydon-royston/ https://uksolarprovider.co.uk/news/blog-post/2012/01/27/uk-solar-provider-complete-3312-kwp-project-in-croydon-royston/ Fri, 27 Jan 2012 01:16:00 +0100 UK Solar Provider are delighted to announce that we recently completed a 33.12 kWp on a barn near Royston!It was a bit of a struggle, given the the chaos of the solar industry, but we managed to complete the 33.12 kWp project and get it registered for fits before the December deadline! Using 138 Aleo S19 230W panels and two x SMA Tri-power 15000 inverters, only the finest in solar components were installed. The installation is on a barn in Valley Court which happens to neighbour our main UK office! It was a bit of a struggle, given the the chaos of the solar industry, but we managed to complete the 33.12 kWp project and get it registered for fits before the December deadline! Using 138 Aleo S19 230W panels and two x SMA Tri-power 15000 inverters, only the finest in solar components were installed. The installation is on a barn in Valley Court which happens to neighbour our main UK office! 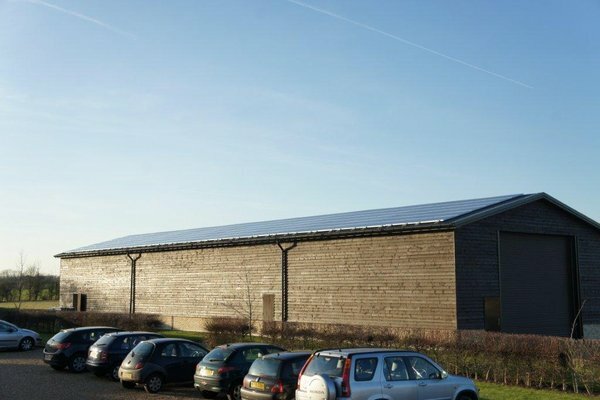 Our recent 95kW system installation at Vine Farm has caught the attention from various media outlets, and now we've been featured on Aleo Solar's website as their main reference for their products used in the UK. Click on below to read up on what Aleo had to say on the installation! 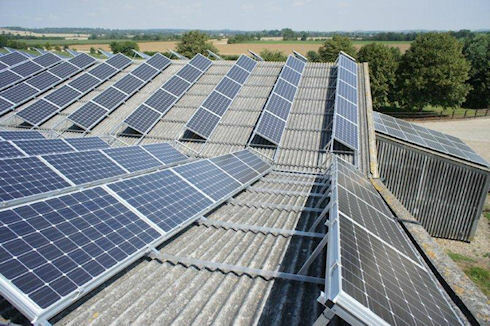 ]]> UK Solar Provider Announce Partnership With Low Carbon Exchange cnw@uksolarprovider.co.uk (C.-N. Wentzel) https://uksolarprovider.co.uk/news/blog-post/2011/09/27/uk-solar-provider-announce-partnership-with-low-carbon-exchange/ https://uksolarprovider.co.uk/news/blog-post/2011/09/27/uk-solar-provider-announce-partnership-with-low-carbon-exchange/ Tue, 27 Sep 2011 10:37:00 +0200 UK Solar Provider to help deliver large-scale solar PV installationsLow Carbon Exchange Ltd. is a specialist provider of solar PV to social housing and UK housing associations. Through their experience and flexibility they have attracted over a thousand solar PV installations per month throughout 2011. Low Carbon Exchange came to us at UK Solar Provider due to our experience and reputation in project management for large-scale solar PV installations on all types of roofs, from schools to pension homes and other such building structures. With many projects lined up, the partnership between our two companies looks to be an exciting and successful one. You can read more about the Low Carbon Exchange program over at their official website and also at the Solar Power Portal website. 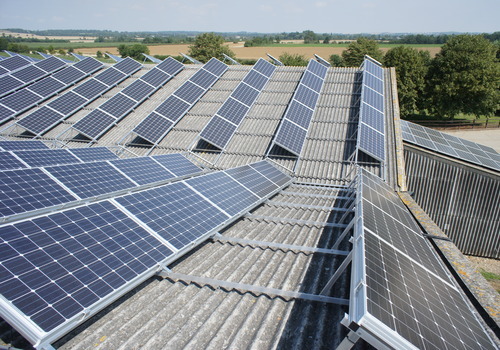 Low Carbon Exchange Ltd. is a specialist provider of solar PV to social housing and UK housing associations. 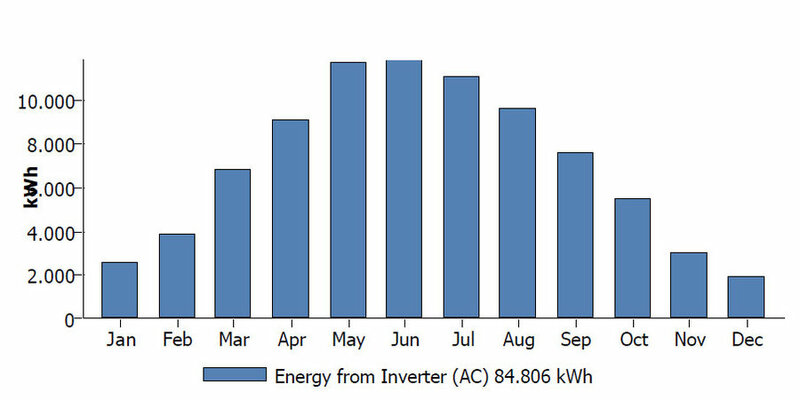 Through their experience and flexibility they have attracted over a thousand solar PV installations per month throughout 2011. Low Carbon Exchange came to us at UK Solar Provider due to our experience and reputation in project management for large-scale solar PV installations on all types of roofs, from schools to pension homes and other such building structures. With many projects lined up, the partnership between our two companies looks to be an exciting and successful one. You can read more about the Low Carbon Exchange program over at their official website and also at the Solar Power Portal website. 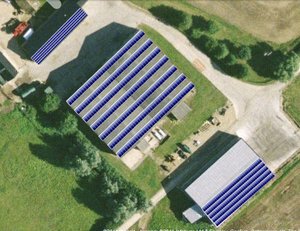 ]]> New Vacancy: Field Scale Project Manager cnw@uksolarprovider.co.uk (C.-N. Wentzel) https://uksolarprovider.co.uk/news/blog-post/2011/09/26/new-vacancy-field-scale-project-manager/ https://uksolarprovider.co.uk/news/blog-post/2011/09/26/new-vacancy-field-scale-project-manager/ Mon, 26 Sep 2011 15:42:00 +0200 Join Our Team and Grow With Us!Are you a motivated and enthusiastic individual with experience in field scale/solar farm projects? Then you have the perfect chance to be a part of our young and energetic team here at UKSP. As our field scale Project Manager your task will be to manage and oversee what will be the UK's most ambitious and largest field scale project to date. If you feel you could be a good candidate for such a role then click here to find more details on the role, the skills required and how you can apply. We are looking forward to hearing from you! Join Our Team and Grow With Us! Are you a motivated and enthusiastic individual with experience in field scale/solar farm projects? Then you have the perfect chance to be a part of our young and energetic team here at UKSP. As our field scale Project Manager your task will be to manage and oversee what will be the UK's most ambitious and largest field scale project to date. If you feel you could be a good candidate for such a role the n click here to find more details on the role, the skills required and how you can apply. 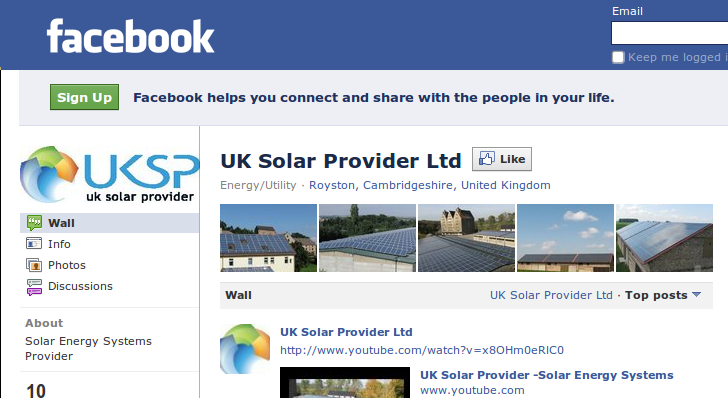 ]]> Vacancy at UKSP: Searching For a Project Manager cnw@uksolarprovider.co.uk (C.-N. Wentzel) https://uksolarprovider.co.uk/news/blog-post/2011/09/20/vacancy-at-uksp-searching-for-a-project-manager/ https://uksolarprovider.co.uk/news/blog-post/2011/09/20/vacancy-at-uksp-searching-for-a-project-manager/ Tue, 20 Sep 2011 16:41:00 +0200 Join Our Team and Grow With Us!September 20, 2011Are you a motivated and enthusiastic individual with experience in the photovoltaic business? You could be a perfect fit for a new vacancy available here at UKSP, as Project Manager your task will be to manage and oversee large scale solar projects. If you feel you could be a good candidate for such a role then click here to find more details on the role, the skills required and how you can apply. We are looking forward to hearing from you! Are you a motivated and enthusiastic individual with experience in the photovoltaic business? You could be a perfect fit for a new vacancy available here at UKSP, as Project Manager your task will be to manage and oversee large scale solar projects. If you feel you could be a good candidate for such a role then click here to find more details on the role, the skills required and how you can apply. UK Solar Provider is pleased to announce we will be exhibiting at The CLA Game Fair from 22-24 July in the renewable energies section. Stay informed about up-to-date offers, projects, breaking news and other interesting announcements in the solar industry. 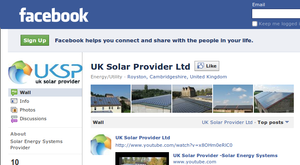 Become a Fan of UKSP on Facebook and see what we have developed so far and what we are building at the moment. This will give you an easy way to keep tabs on us and share the knowledge with your friends. Thanks for joining us, and spreading the word for a greener United Kingdom. The system will be mounted on 3 grain stores in total, 1 barn facing south, the other 2 facing east/west. On the roofs of the east/west facing barns the panels will be mounted on a-frames so they are south facing. UK Solar Provider will use components of the highest quality available: solar panels from Aleo and inverters from SMA. The installation includes 416 Aleo 230W S19 panels, the award winners of the stiftung warentest, 4 SMA 15000 TL and 2 SMA 17000 TL inverters. In the summer most of the carbon free energy generated will used on site for grain drying, providing the owners of the farm not only with an additional income through the feed-in-tariff, but also saving them money by reducing their energy bill. The generated energy will be 91,532 kWh per year of which about 40% will be exported to the grid and 60% will be used on site. Per year 81 tonnes of CO2 emission will be avoided. The whole system has a superb performance ratio of 80,7%. The performance and functionality of the system will be monitored 24/7 through a SMA webbox. The construction will start on the 2 nd of May 2011 and will be completed and connected to the grid on the 19 th of May.